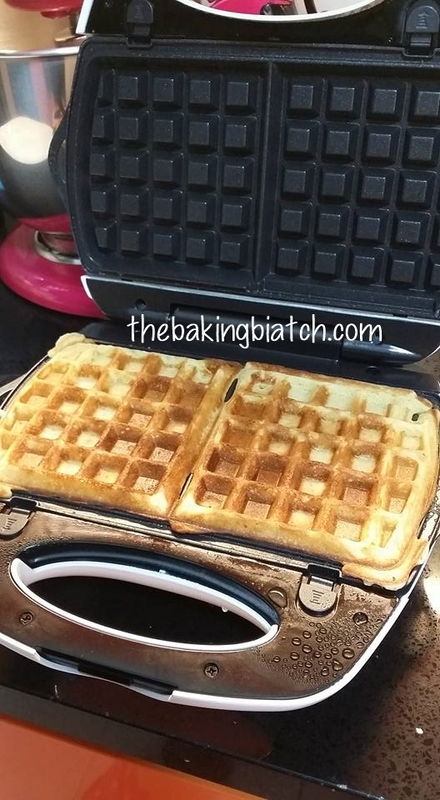 So I seasoned my pan and made waffles for the hubby and I for dessert after dinner! 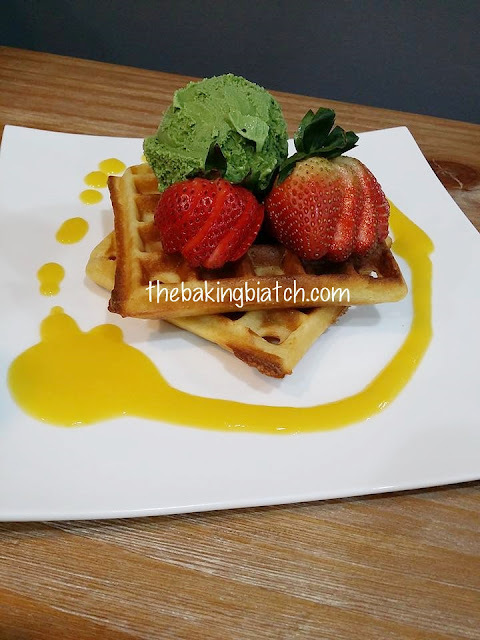 I used the recipe from Taste Of Home and halved it.. 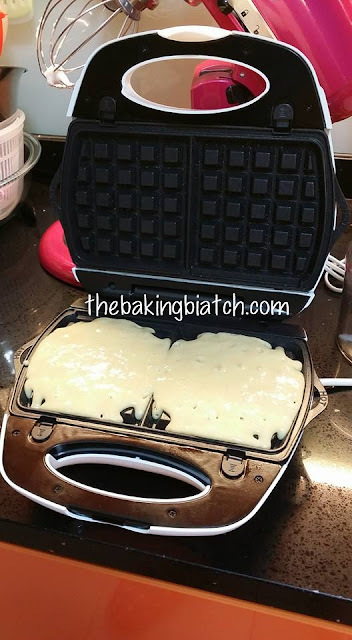 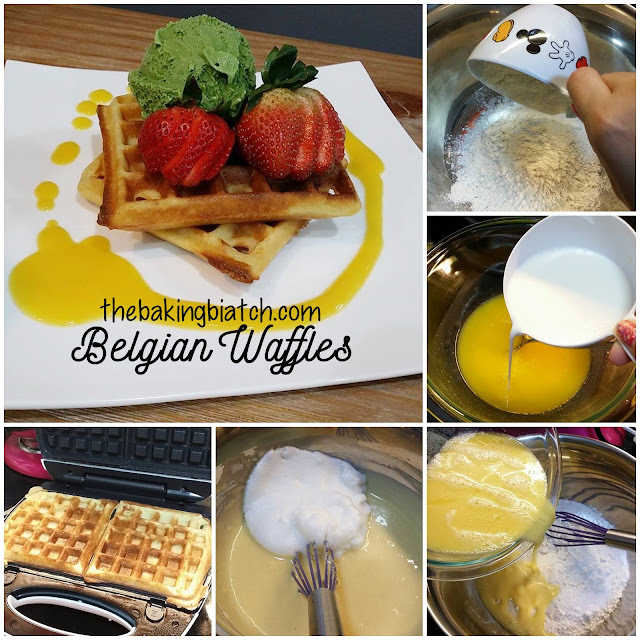 It yielded about 6 waffles with half the recipe. It took about 30 minutes to whip up 6 waffles and I'd rate it a difficulty level 3 out of 5. 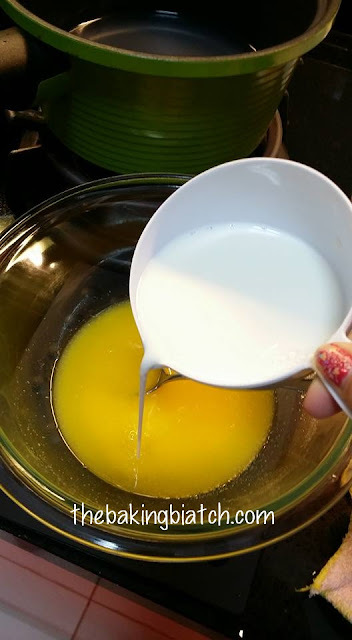 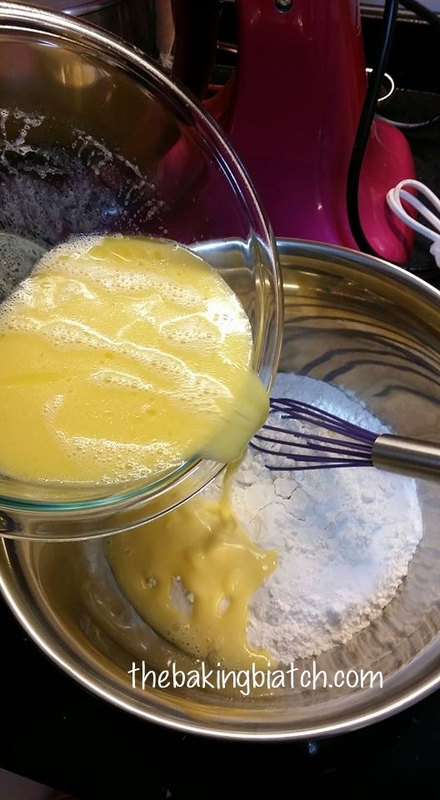 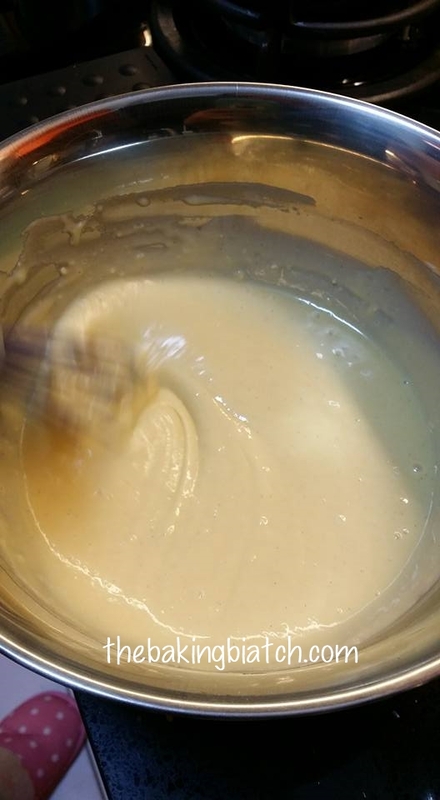 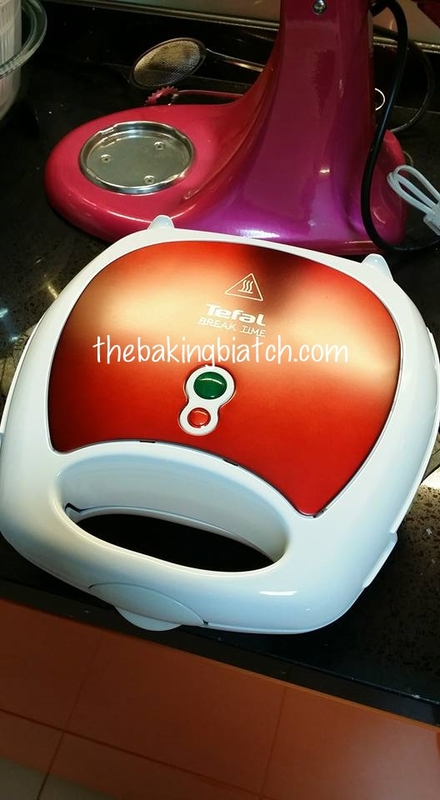 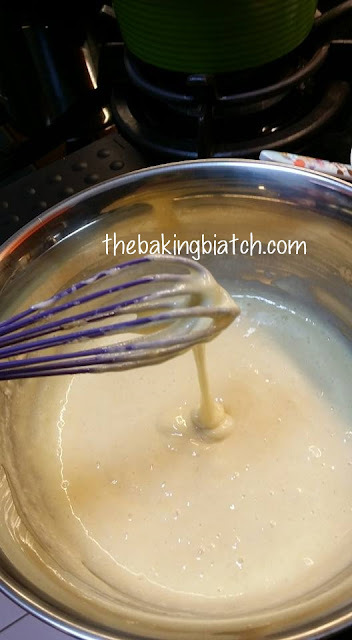 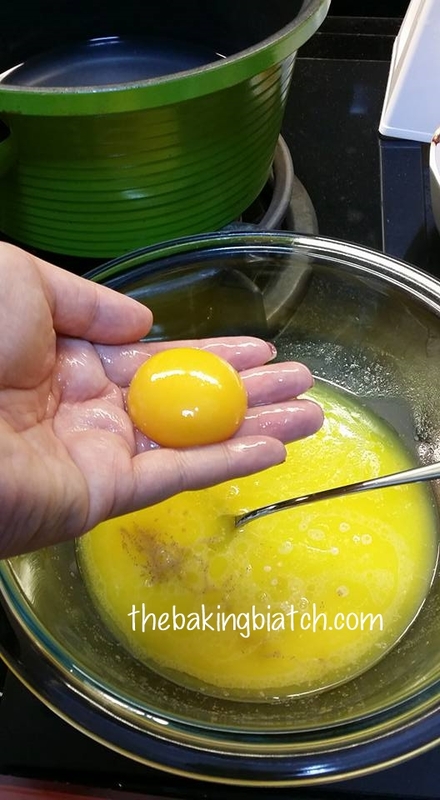 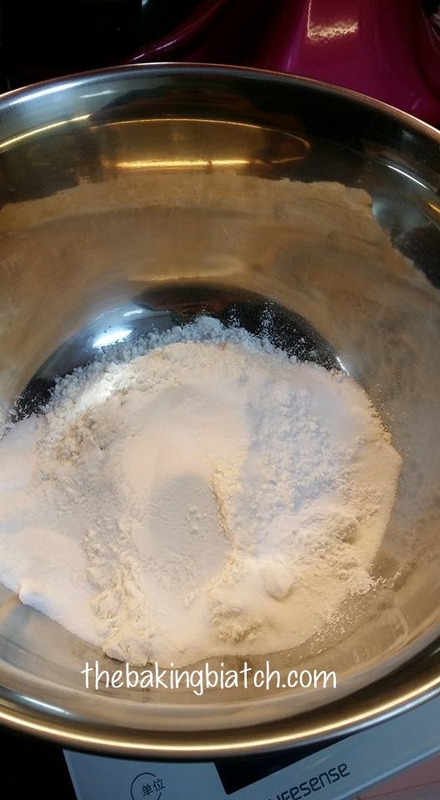 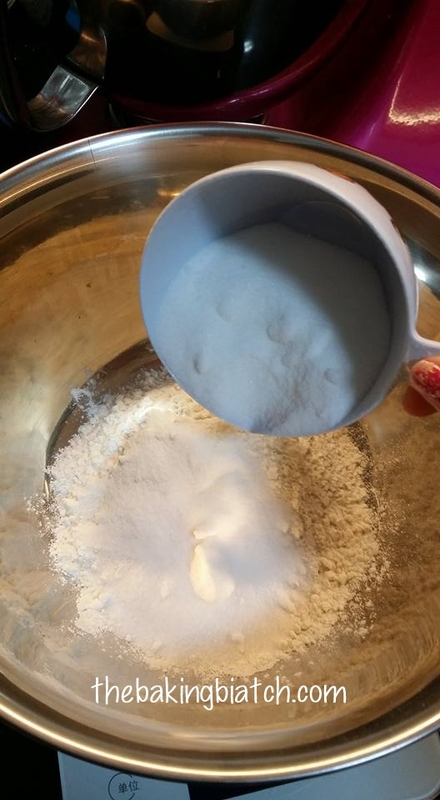 In another mixing bowl/in a stand mixer, whisk egg whites till stiff peaks are formed. 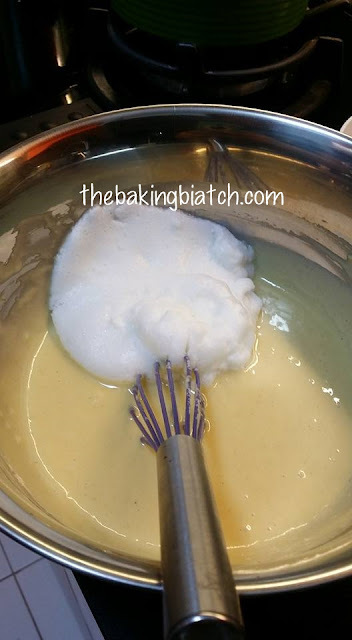 Fold/gently whisk whites into the mixture. 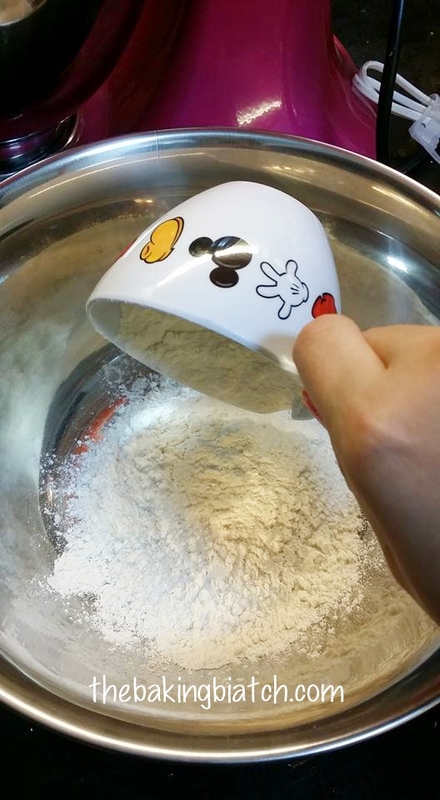 Cook according to manufacturer's instructions. 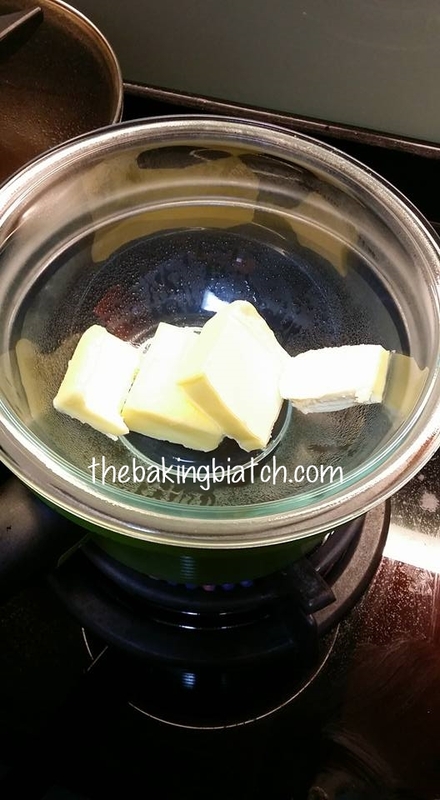 I cooked mine for 4 minutes - 4.5 minutes.